I love love love leopard especially with my Kate Spade bag, but I also love my faux leather leggings so I decided to combine them yet again for an outfit. They are actually very comfortable and no one can tell that they aren't real leather. great outfit! i could totally see myself rocking it!! The blazer is too cute! Pretty. I love the leather leggings! I am in love with that bag!! I need it! 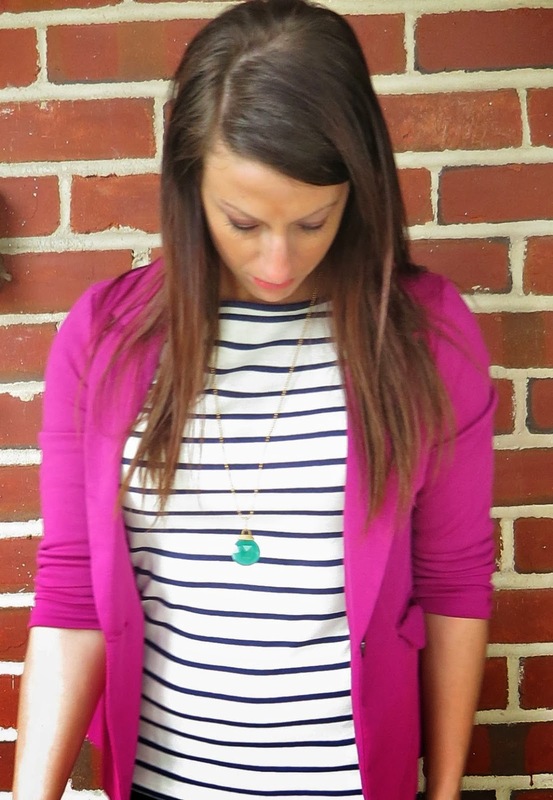 Thanks for linking up Friday Fashion Diaries!! :) Make sure to come back this Friday's link up party!